Let your customers purchase your products or services by scanning unique barcodes (GibCodes) from your receipts, flyers, postcards, banners, car magnetics, TV commercials, magazine and newspaper ads, and more. Your GibCodes will be programmed to point to your Authorize.Net account for payment processing. GibCodes is PCI DSS compliant so you don’t need to be. No need to upgrade your POS terminals for near field communication. 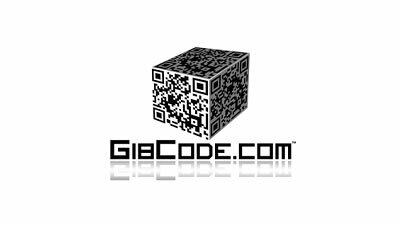 Just place a GibCode on your receipts and allow your customers to scan and pay.